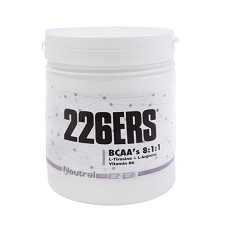 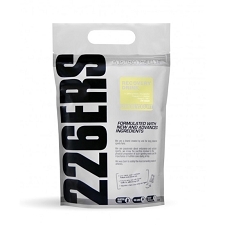 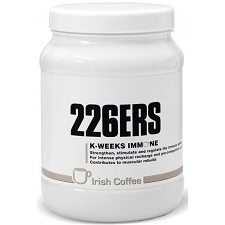 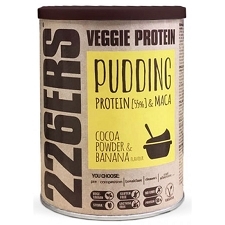 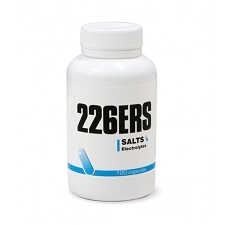 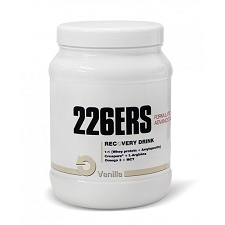 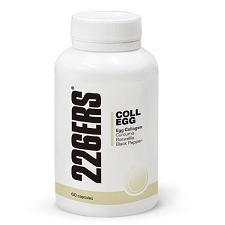 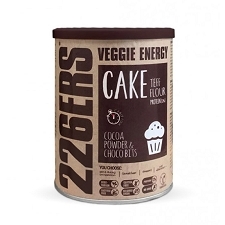 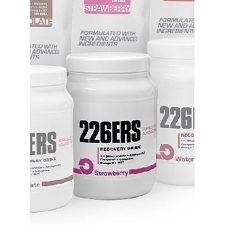 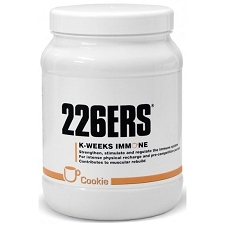 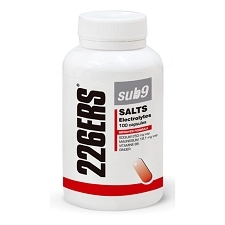 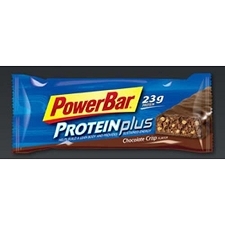 Recognized for its effective recovery due to high proportion of proteins. If your RECOVERY DRINK was designed with just 15−20% of protein (like most other products) eating other foods high in Carbohydrates would result in a reduced proportion in protein thus resulting in poor recovery. After exercising, it is essential to recover as soon as possible to so that you get the most out of your workout and be able to perform the next day at 100%. 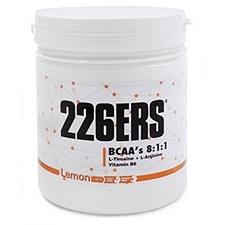 It is important to protect and rebuild damaged muscles during exercise using proteins and amino acids as well as refill your glycogen deposits as son as possible with high quality carbohydrate, and also consume 15−25% protein compared to carbohydrate intake. 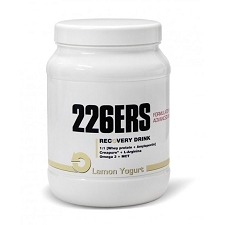 This drink will recover you 100% because it contains approximately 50% of the best proteins in relation to carbohydrates. 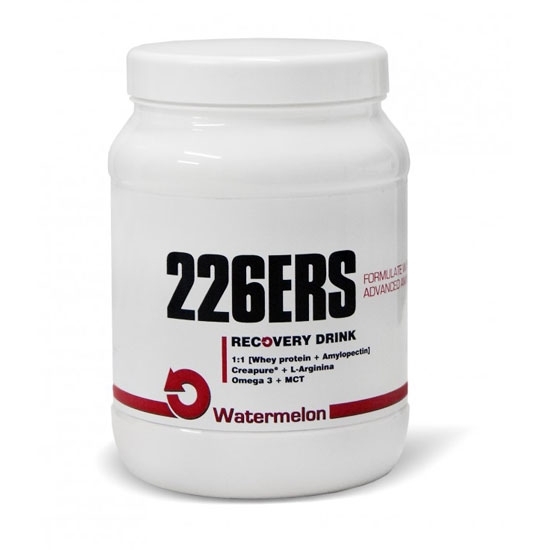 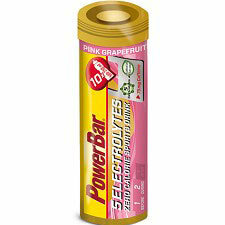 Customer Opinions "Recovery Drink Watermelon 500g"